Zensible Mama: Happy Easter! New Hope. New Beginning For All. Happy Easter! New Hope. New Beginning For All. "For the wise man looks into space and he knows there is no limited dimensions." - Lao Tzu. In this time of hope, new life and new beginnings, may your life be filled with limitless blessings of the same. Life Unlimited! 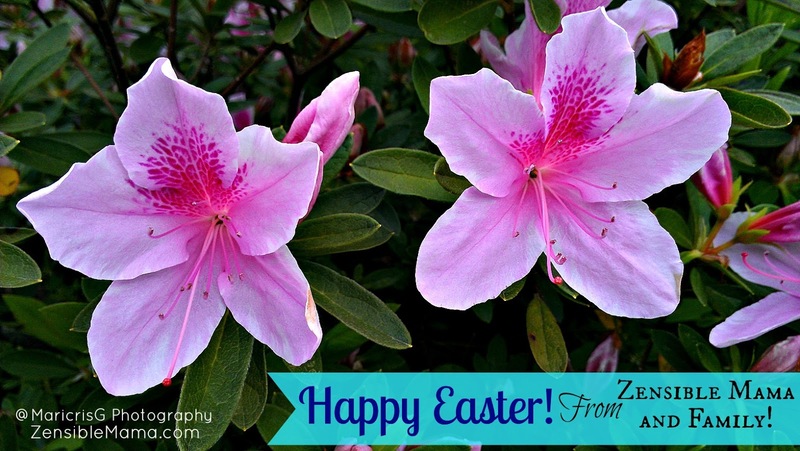 -- Happy Easter from Zensible Mama and the whole Zensible Mama family! P.S. The Day in Photos will resume regular posting after Easter. Camera went to Atlanta for a mini-vacay!